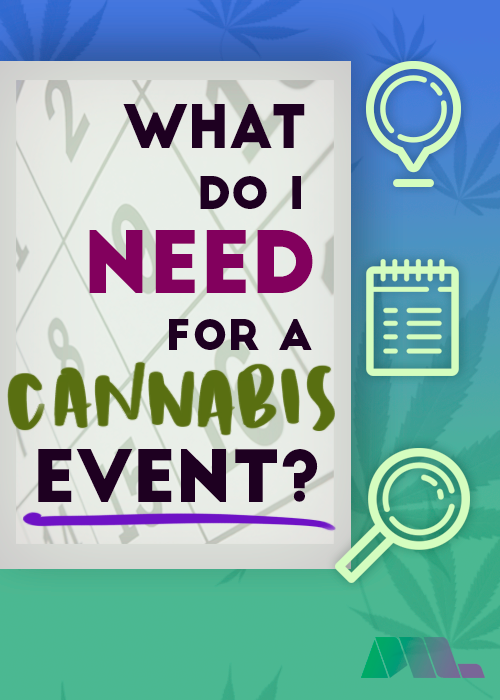 Ask a Cannabis Lawyer: Which license do I need for cannabis events? 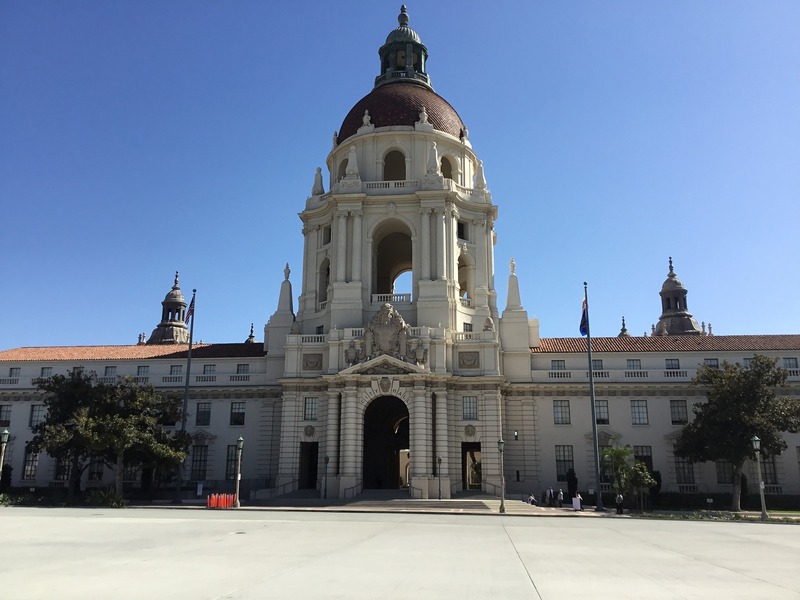 With the rise in popularity of cannabis related events in California such as Kush Stock, Chalice, High Times' Cannabis Cup, Hempcon, and the Secret Sesh; many event organizers and vendors are uncertain as to the new laws relating to cannabis events now that marijuana is legal in California. 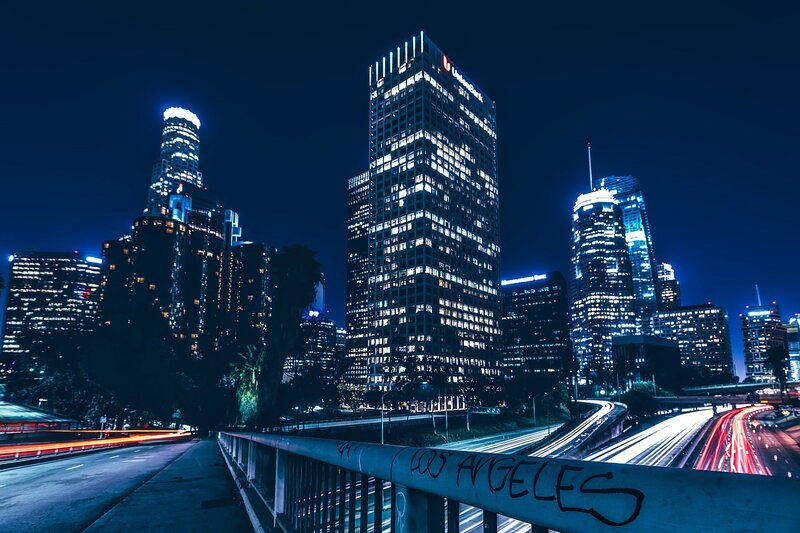 Our Los Angeles Cannabis attorneys are often asked about events and licensing. 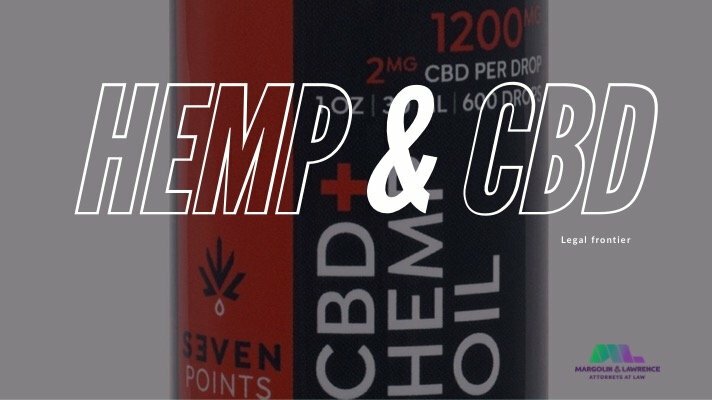 The Bureau of Cannabis Control recently issued guidance on just this topic. In short, everyone must be licensed. All cannabis event organizers will be required to obtain a cannabis event organizer license from the Bureau of Cannabis Control. The one exception to this is if you are hosting a private event. If your event is open to the public and you are selling tickets to the public, you need an event license. The Bureau recently clarified what will be expected of event organizers moving forward in order to comply with all regulations. If you want to sell cannabis products at your event, you will either need vendors who have a retail license there to do the sales, or you will need a retailer license yourself. The State license fees will be determined by the number of events the organizer plans to produce during that year. However, this event license does not authorize the event organizer to cultivate, distribute, manufacture, or sell cannabis or cannabis products. 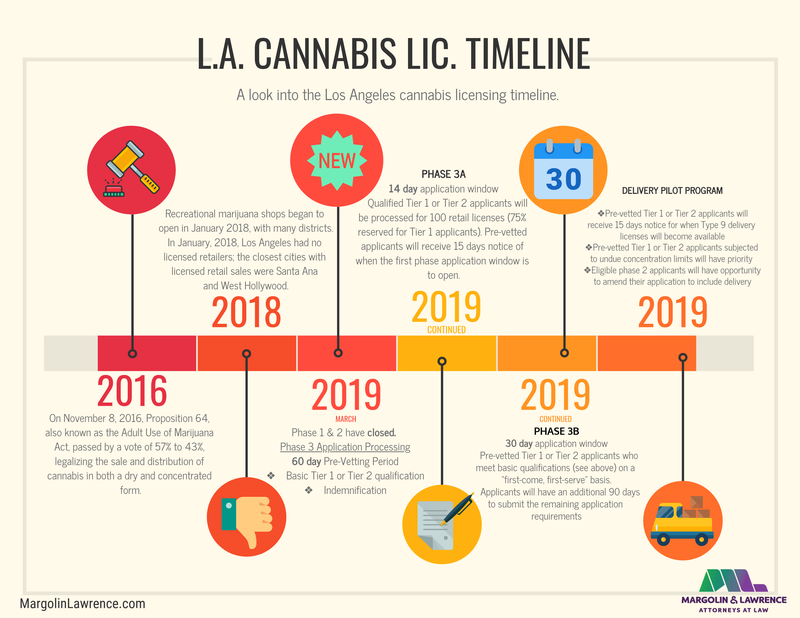 In order to participate in the sale, cultivation, distribution or manufacturing or cannabis, the organizer must obtain separate licenses to engage in those commercial cannabis activities. This also means that compensation to a cannabis event organizer may not be tied to the sale of cannabis goods. Once an event organizer obtains their event organizer license from the Bureau, the organizer must then ensure that all cannabis goods transported to the event site are transported by a licensed distributor and that the only vendors permitted to sell at the event to retail customers are a licensed retailer or microbusiness. To further ensure compliance by all participants, event organizers will be required to provide to the Bureau with a list of all licensees selling cannabis on-site at the event. All cannabis goods sales at the event and access to the area where cannabis consumption is allowed must be limited to individuals 21 years of age and older, and cannabis products and cannabis consumption can’t be visible from any public place or non-age- restricted area. Food trucks are still allowed, but the consumption of alcohol and tobacco is not at cannabis events. 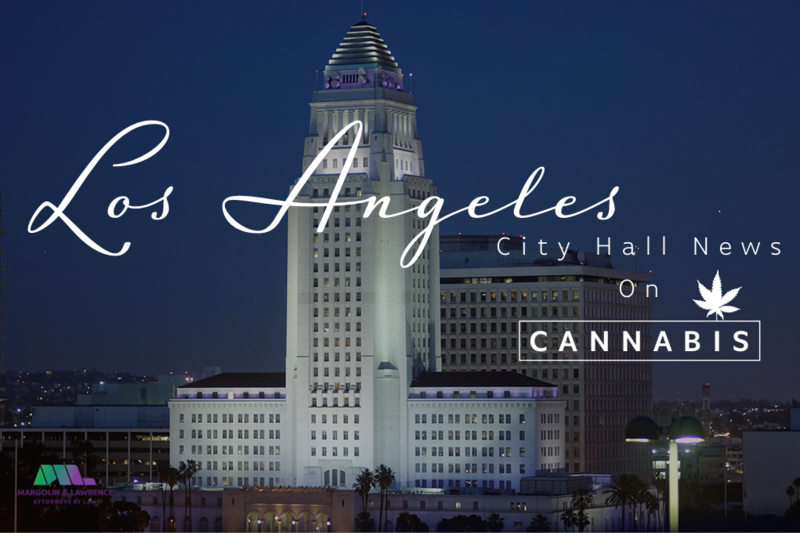 Currently, the State of California is issuing temporary cannabis event licenses for cannabis events that last no longer than four consecutive days. To obtain a temporary cannabis event license, the cannabis event organizer licensee must submit an application to the Bureau at least 60 days before the first day of the cannabis event and must obtain a license for each individual cannabis event from the Bureau for the specific dates and location of the event. Finally, the event organizer must obtain written approval from the local jurisdiction authorizing on-site cannabis sales and consumption by individuals 21 and older. This leaves it up to each individual municipality to determine whether they will allow cannabis events to take place. 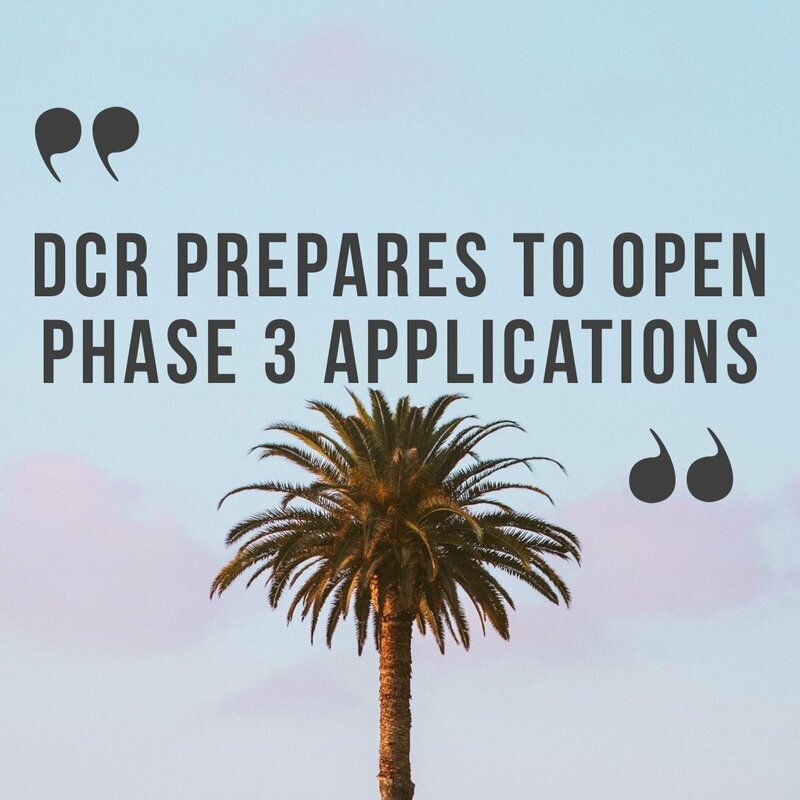 For example, the Orange County Fair Board members recently voted to prohibit marijuana-related events at the Costa Mesa Fairgrounds. The first cannabis event State license was issued to the Burn Out Music, Art and Cannabis festival scheduled to take place in Tulare County, but was subsequently cancelled by City Officials just two days before the event. To start the process of applying for your event, you can do so directly on the Bureau of Cannabis Control’s website. For legal advice to ensure the success of your cannabis event, .